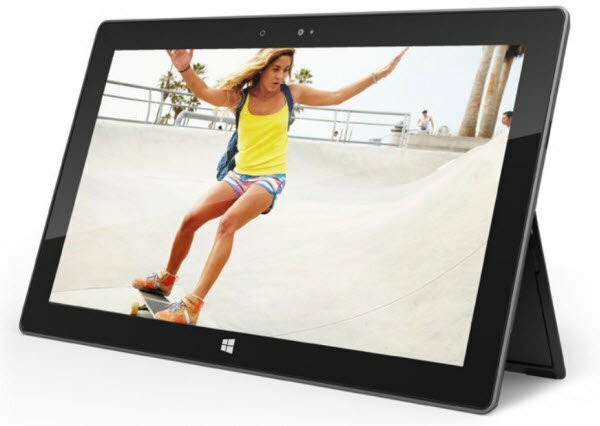 Microsoft has announced that it will sell its own Microsoft-branded Windows 8 RT tablets, under the Surface branding. 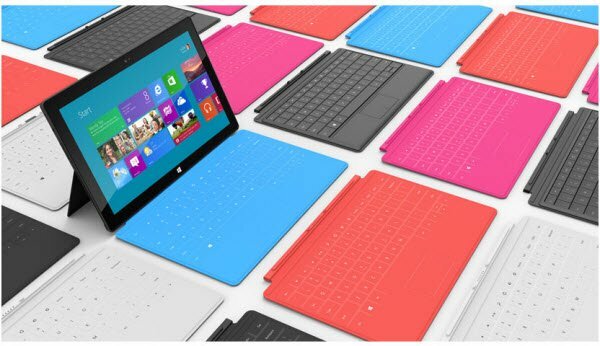 Two editions have been announced: Surface for Windows RT and Surface for Windows 8 Pro. 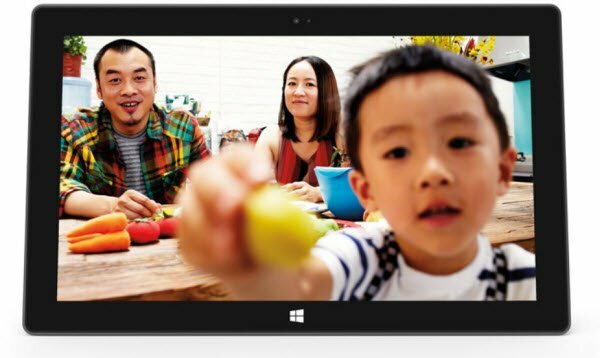 The tablets will measure just 9.3 mm in thickness, weigh 676 gm and come with a Gorilla Glass-2 display. It will be offered in two flavors. 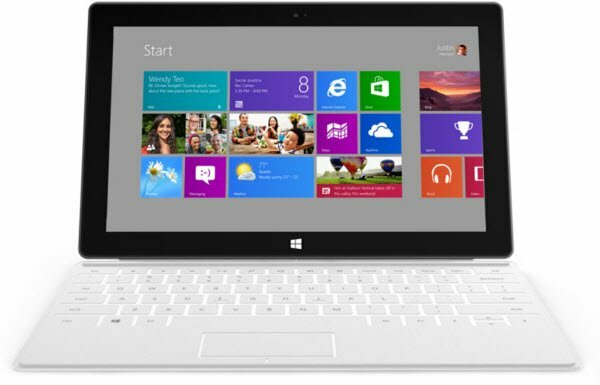 One running Windows 8 RT running on Nvidia’s ARM processor and the other with and x86 Ivy Bridge an Intel Core I5 processor. The RT version will come in 32 GB and 64 GB models. 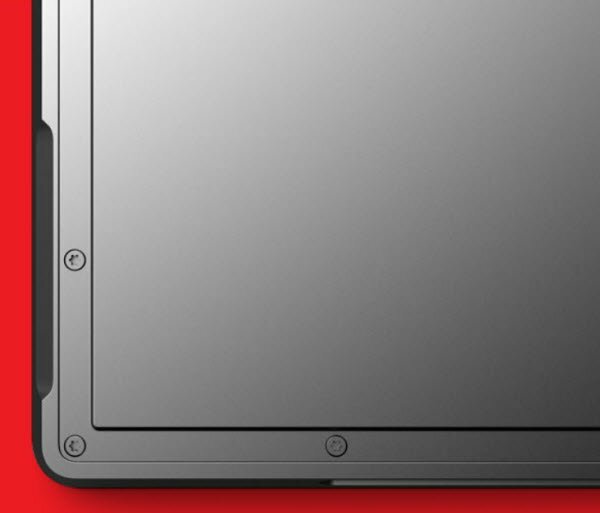 You can check out the details and specs at the end of the post. But first maybe you want to ogle at the images! 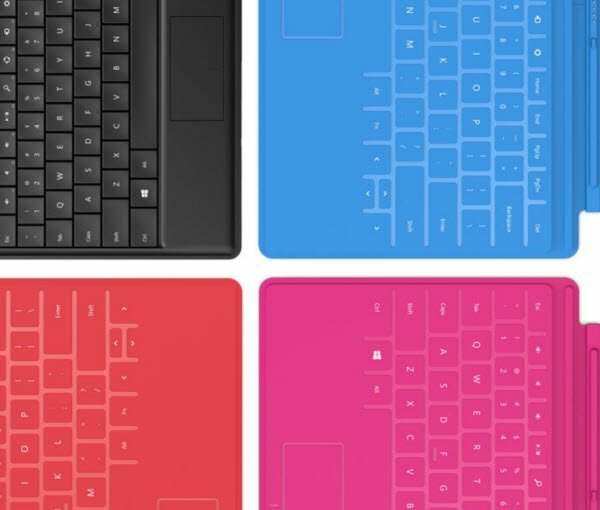 So, how do you like the new Windows 8 Surface Tablets? Smashing, eh!? 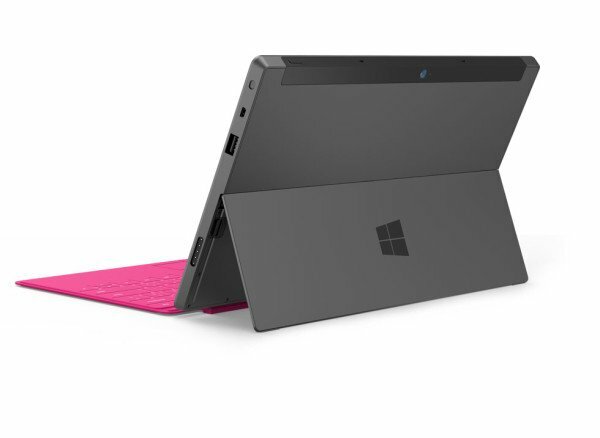 You can read more about Surface Tablet features here. Only thing that has me on the fence is the price. I bought an iPad a couple months ago and love it. If it’s priced well, I’m sold. They look amazing. I’m not sure if they need to be priced competitively or lower than the competitors. 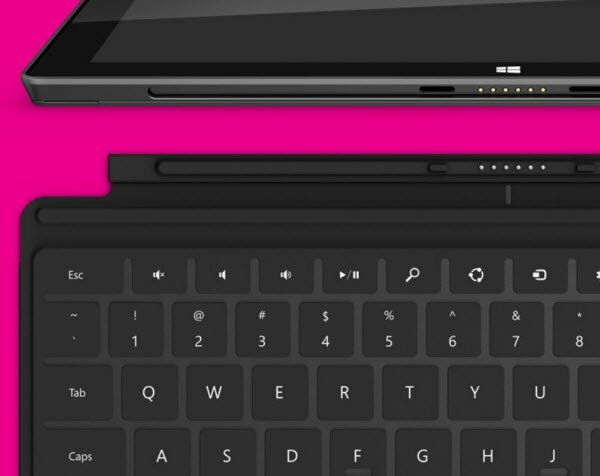 Side by side with an iPad, I’d go for the Windows Surface. 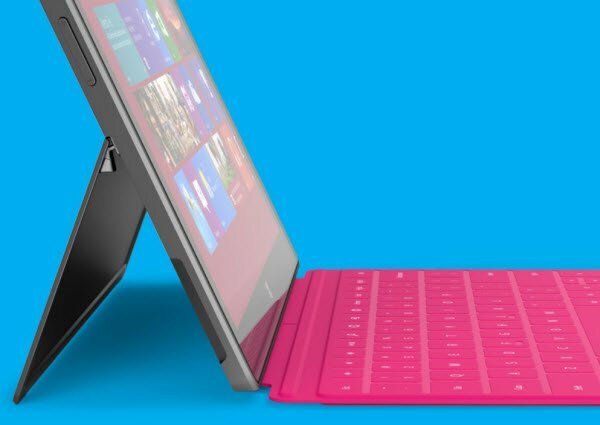 But, to get in the majority and kill the iPad, I’d have to say that Microsoft may have to lose money at first to get a large market penetration. The Pro version is an easy sell. 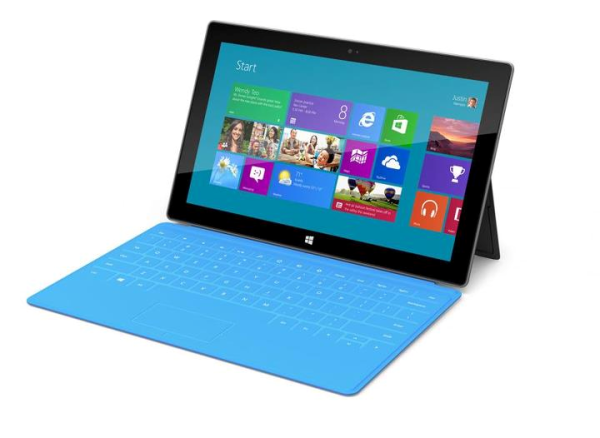 It’s powerful, sleek, fast and run Windows 8, and it’s priced right (if rumors of starting at $799 are true).